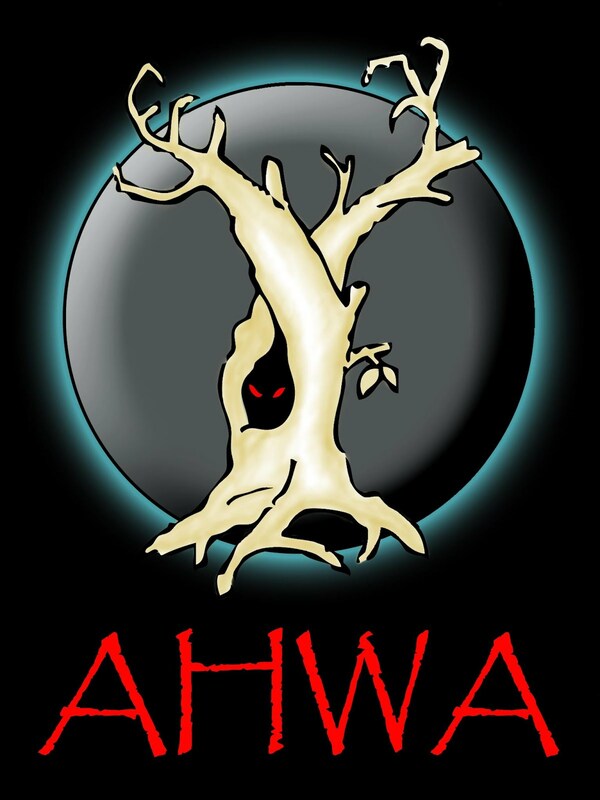 Well, I hope you all had a fright-filled Halloween and Samhain season this year. Halloween is a relatively new event in New Zealand cultural history and so the scares don’t come out en masse as they do in the USA. When I was a kid, my pals and I would make absurd effigies of ‘Guy Fawkes’ on November the 5th. We’d stuff an old pair of overalls with rags and rolled-up newspaper and then push it around in a heavy-steel wheelbarrow, chanting “Guy! Guy! Money for the Guy. If you don’t have any money, then a smile will do. If you don’t have a smile, then God bless you!” Depending on who it was we’d usually give them this spiel, but if we didn’t like them we’d throw in a few other choice lines to give the chant a bit more pep. People would give us apples and lollies (candy) and sometimes loose-change and we’d all huddle round as the sun was going down and count our loot. If we had enough, we’d race down to the corner store (we call it a ‘dairy’ over here) and buy a swag of ‘Double Happys’ – powerful red crackers that looked like mini dynamite sticks – and then stash them away for the days and weeks after Guy Fawkes when you couldn’t buy fireworks anymore. The night would usually end in a grand finale at the local school field where the parents and kids would gather around a large bonfire. Some of the kids, myself included, who had ready access to their father’s old work overalls would throw the ‘Guy’ on the pyre while the adults let off the sky rockets and other various fireworks. Anyway, no-one does Guy Fawkes like they used to anymore. Most of the fun fireworks are all banned now and the ones available are overpriced and boring so Halloween is starting to take the reigns as a viable alternative for most of the young New Zealand kids nowadays. Anyway, the season has now passed and we are staring down the barrel at Christmas again. Is it just me, or do the years seems to go by more quickly as you get older? 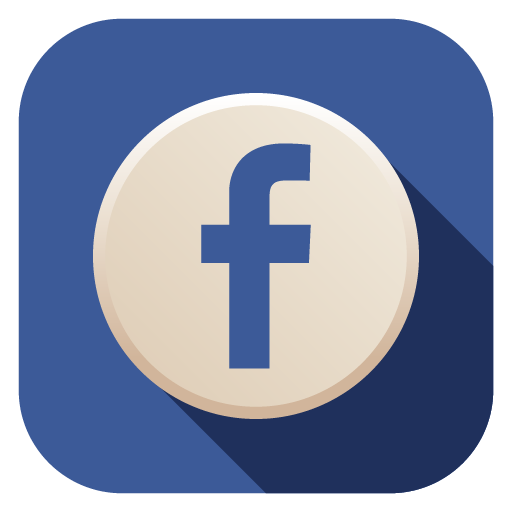 As usual, I am a bit slow with my announcements here on this blog and in my newsletter and it is something I am fully committed to improving in 2018. Why not now you may ask? Well, apart from the news I am to share with you today, things are going to change for me as a writer. I have a new shift in focus and I have pledged to myself to prioritize longer works over my usual short fiction explorations. I have just recently published two new collections of select short fiction that has been published in other anthologies and magazines over the past couple of years. 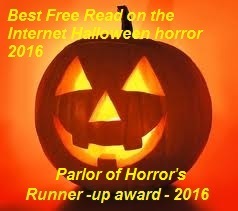 The first publication is DarkDeaths: Selected Horror Fiction, available in kindle ebook and print exclusively from Amazon. 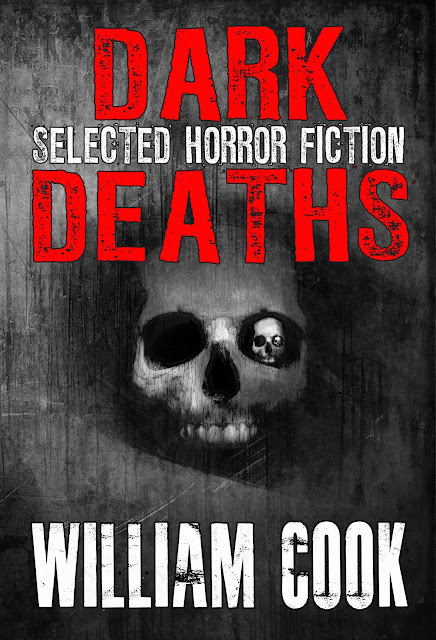 William Cook’s second collection of macabre stories, Dark Deaths: Selected Horror Fiction, deals with horror found in the real and the imagined. 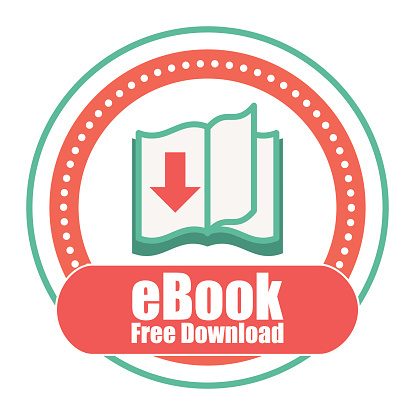 In this diverse collection, the reader can expect anything from blood-thirsty aliens, a satanic locomotive, possessed dolls and that most monstrous species of human – the serial killer. 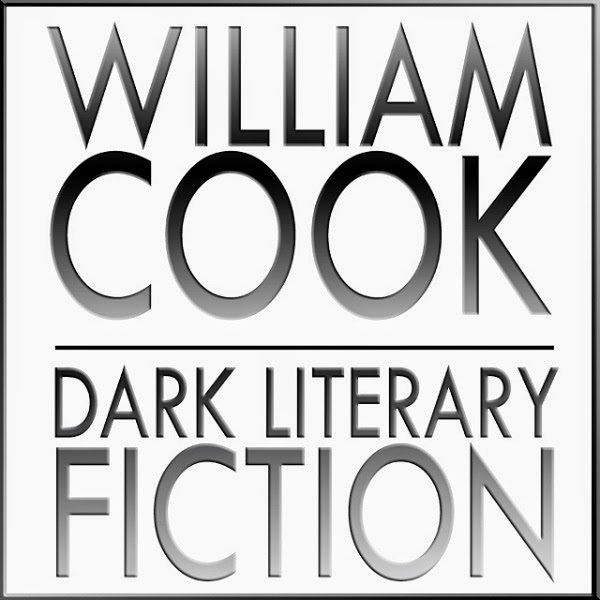 Dark Deaths is a complimentary volume to Cook’s first collection, Dreams of Thanatos: Collected Macabre Tales [FREE if you subscribe - see link to the right >]. Many of the stories collected in Dark Deaths have previously been published in various anthologies and magazines with five brand-new and previously unpublished tales, written especially for this new collection. Included with the stories are Mr Cook’s own macabre illustrations that accompany each tale. So far Dark Deaths has been getting great reviews and I am really pleased with this collection and the high standard of the formatting and presentation, including illustrations and graphics. I have recently started using a fantastic formatting program called ‘Vellum.’ I first heard about Vellum from fellow author, Iain Rob Wright via his brilliant free self-publishing course – ‘A-Z of Self-Publishing: Self-Publishing Mastery.’ Previously I have had to pay quite a bit of money for formatting to a professional standard and I am pleased to say that Vellum has allowed me to publish my own work to an equal standard of quality with no formatting issues at all. It cost an initial outlay that may be prohibitive for some on a tight budget but after reinvesting some royalties I have already recovered my costs and the feedback so far has been great. 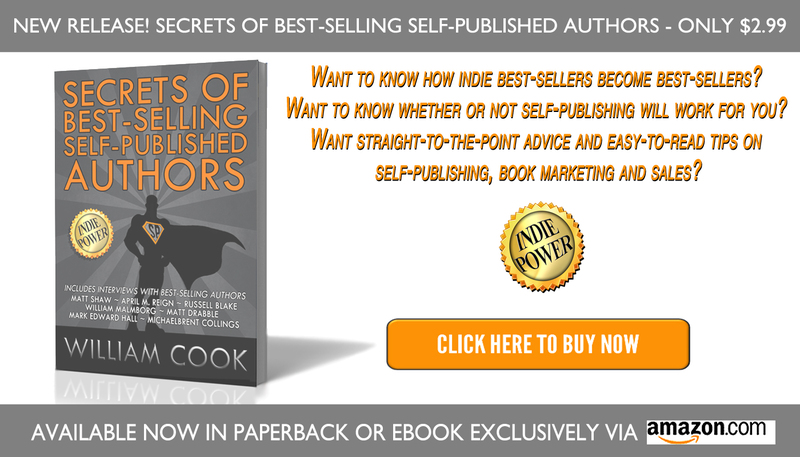 If you have been thinking about self-publishing, this tool is well-worth the investment in my opinion. Anyway, onto the next publication released this month. SerialKiller Thrillers: Fictional Serial Killer Stories, is a companion volume to the first in my ‘serial killer’ series – Death Quartet. The print edition will be ready to purchase end of November and will include both volumes in an omnibus edition of sorts. I plan to include original illustrations of my own creation with the print edition. 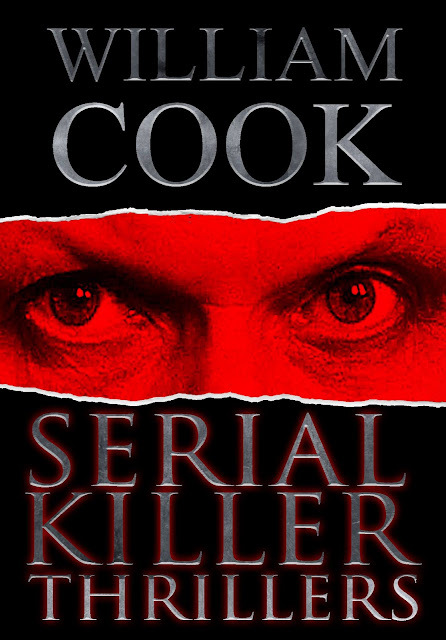 Serial Killer Thrillers is the second volume of fictional stories about serial killers by William Cook. Please Note - this volume collects the stories from the first volume, Death Quartet, and brings them together with new stories that have been included from other collections. Serial Killer Thrillers presents Cook's 6 most disturbing serial killer stories in this single volume. Stories included are 'Creep,' 'Singles' Night,' 'Blinded by the Light,' 'Legacy,' 'Pretty Boy' and 'Time After Time' (formerly 'Playing the Game'). 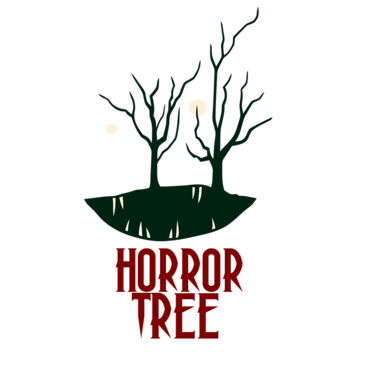 Tempered with lashings of the supernatural and the psychotic, Serial Killer Thrillers adds to Cook's growing body of psychological horror fiction. Although the stories in this volume can be found elsewhere, this freshly edited and arranged collection brings together the best of Cook's short fiction. I have one more collection I hope to publish before December and that is called Babylon Fading: Collected Bizarre Tales. As the title implies, these stories are not my usual fare of psychological and supernatural horror, but of the ‘Bizarro’ variety. 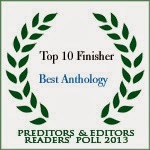 Most have previously been published in well-respected anthologies and will be collected in this edition for the first time. Time permitting, I hope to also release a collection that collates ALL of my published and publishable short fiction to date. 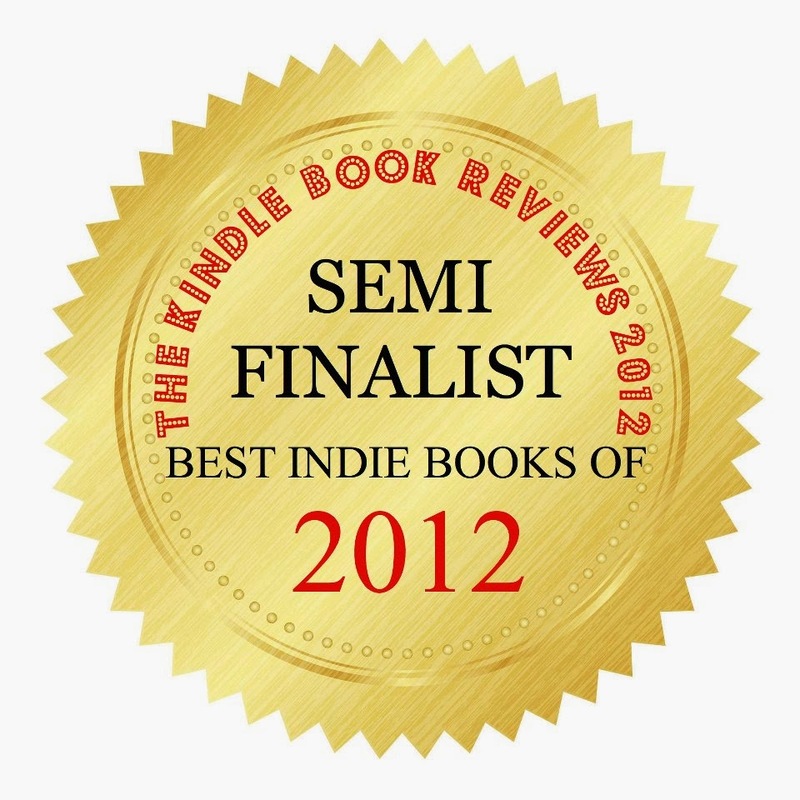 It will be quiet the tome with close to 400 pages of short fiction available in print and ebook. Title and release to be announced – stay tuned. So that’s it for now. Please check out the new books and grab a copy for you and someone you love today. Both books are priced to sell and I have them at a special low price up until Christmas. Also, please take a moment to leave a fair review. I’m sure you understand that indie authors like myself, survive only by the skin of our teeth and only then with your support. Take care and until next time, good reading to you.